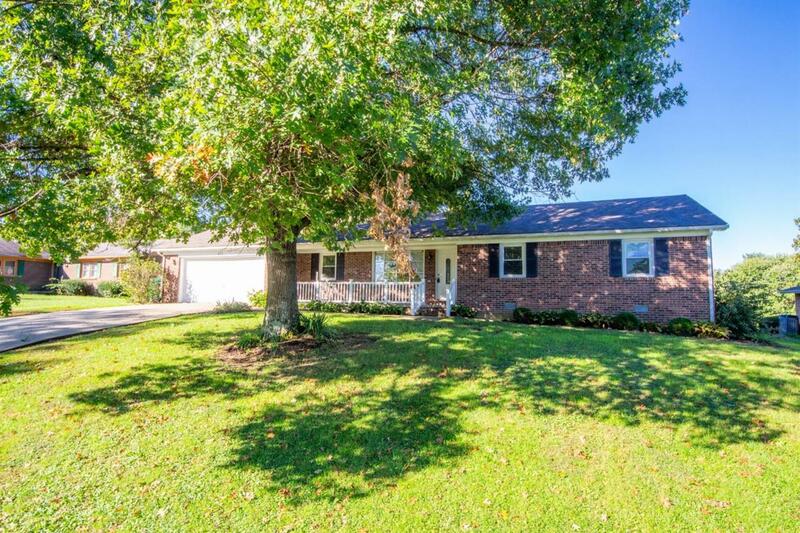 111 Silvercreek Drive, Danville, KY 40422 (MLS #1823695) :: Sarahsold Inc.
You will love this beautiful 3BR, 2BA all-brick ranch home with a large, fenced backyard complete with a variety of lilac bushes! New Trane AC, heating unit, and duct work in 2016. Brand new roof in 2015. 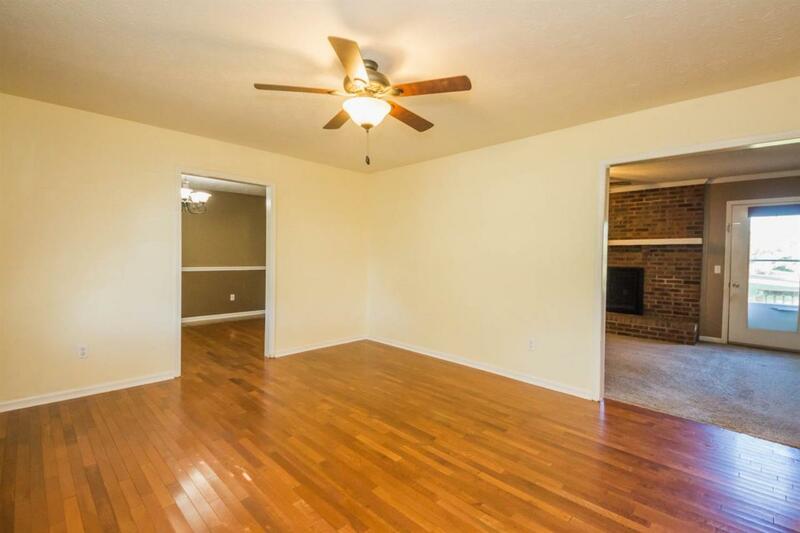 Gorgeous hardwoods greet you at the door and extend beyond the living room into both the dining room and kitchen. All stainless appliances, a basin sink overlooking a fish pond, playset, and stone patio out back, and very generous cabinet space round out the kitchen area. Move into the family room to find the fireplace and the hardware to hang your tv and surround sound speakers already in place. 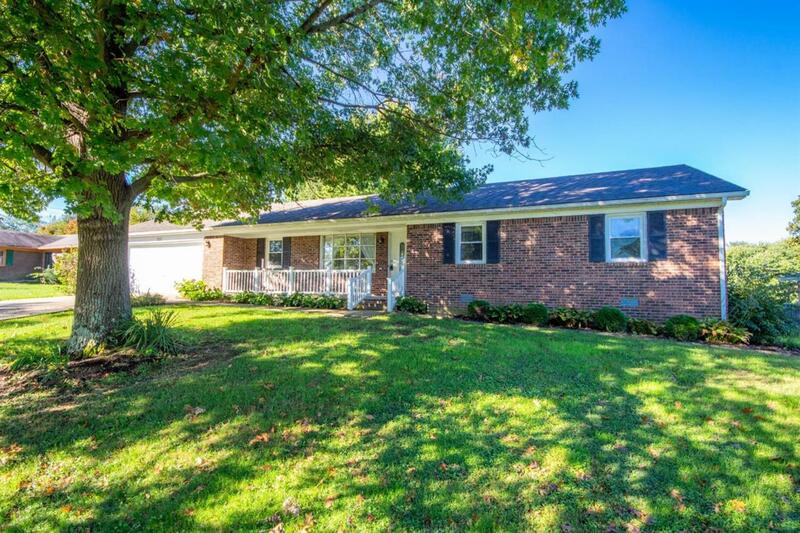 This home is ready for you to move right in and make yourself comfortable. The spacious master bedroom is complemented by an updated en suite bathroom. In the backyard, you will enjoy relaxing on the swing by the fire pit and lounging on the deck which is also great for entertaining! 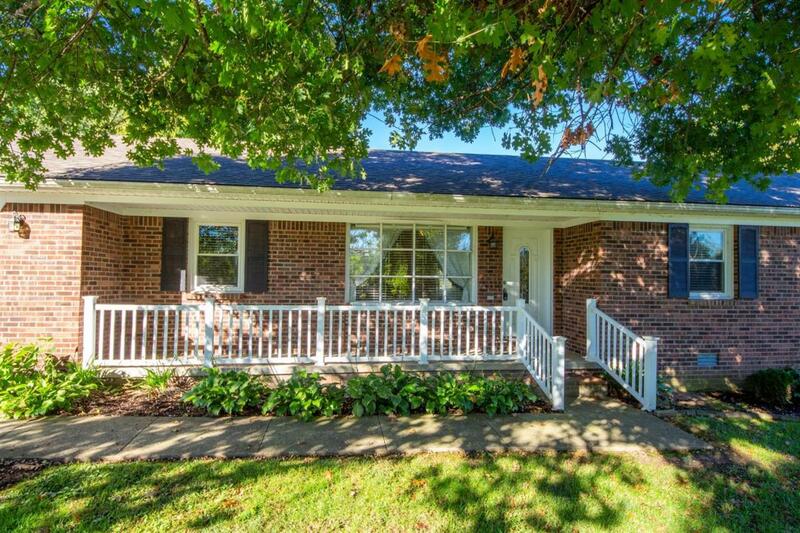 Do not miss your opportunity to own this exceptionally well-maintained and nicely appointed home!